Largan Precision wants to find non-Apple partners to buy its wares. Another major Apple supplier is reportedly searching for new ways of diversifying its business at a time of slumping iPhone sales. According to a new report, camera lens maker Largan Precision is targeting “non-Apple” customers to buy its products. It is particularly focused on Samsung, Huawei and Xiaomi. 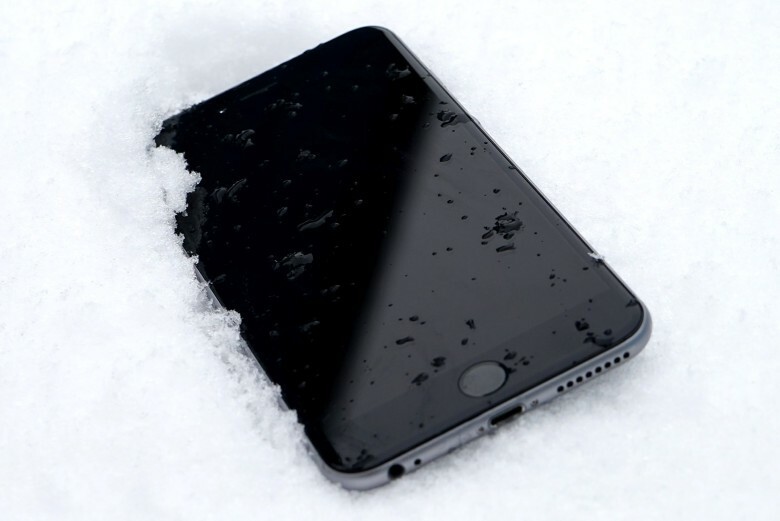 More suppliers reportedly hurt by cut iPhone orders. More Apple suppliers are reportedly expecting to see their revenues decline as Apple reduces iPhone orders, amid “lackluster sales performance.” The companies named include Largan Precision, which makes iPhone camera lenses, and Career Technology, which supplies flexible printed circuit boards. This follows on from a multitude of other similar recent reports, citing major Apple suppliers including Foxconn and TSMC. Even more powerful iPhone cameras are coming. 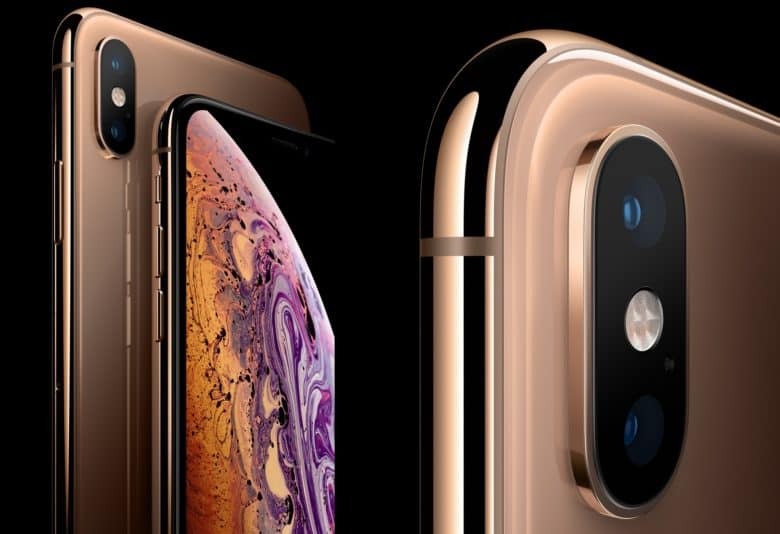 Apple is consuming the entire production capacity of a new smartphone camera facility as it prepares to take the iPhone’s iSight sensor beyond 12 megapixels. Largan Precision in central Taiwan is said to be the only manufacturer that meets the company’s minimum yield rate requirement, with its new Taichung factory designed to output around 600 million lens modules every single month. 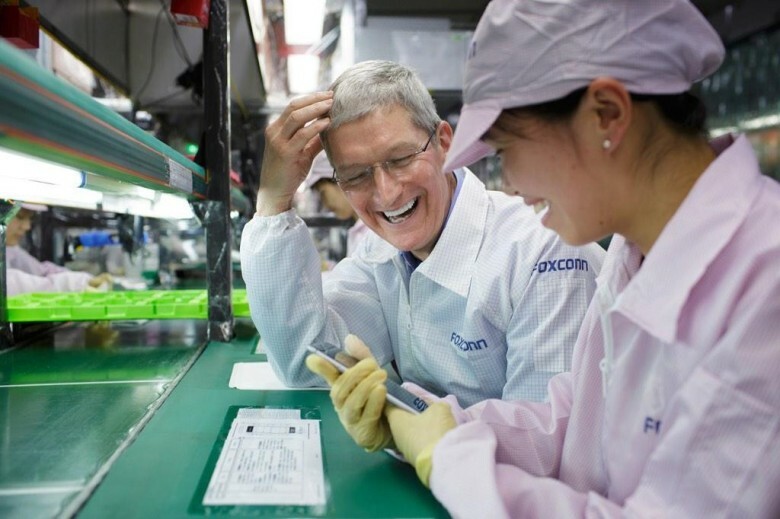 Tim Cook meeting an iPhone manufacturer in China. With iPhone demand slowing down, one of the ways in which Apple is hoping to increase earnings is by pushing its suppliers to work for less money — but it doesn’t seem to be going entirely to plan. According to a new report, Apple is meeting resistance from manufacturers in its Taiwan-based supply chain as it requests that they lower quotes for iPhone 7 components by as much as 20 percent. He's a shrewd operator is Tim Cook! Unsurprisingly for a company with the kind of success Apple has experienced, it is quite adept at driving a hard bargain. 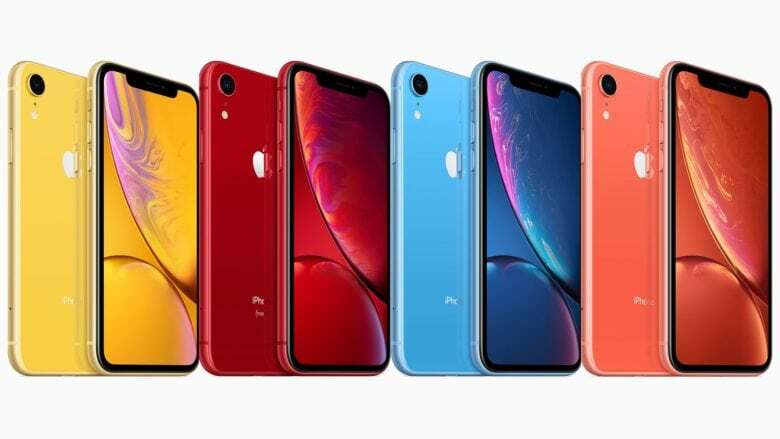 According to a new report, Apple has been trying to maintain its high gross margin at a time of slowing smartphone demand by asking its suppliers to work for less money. 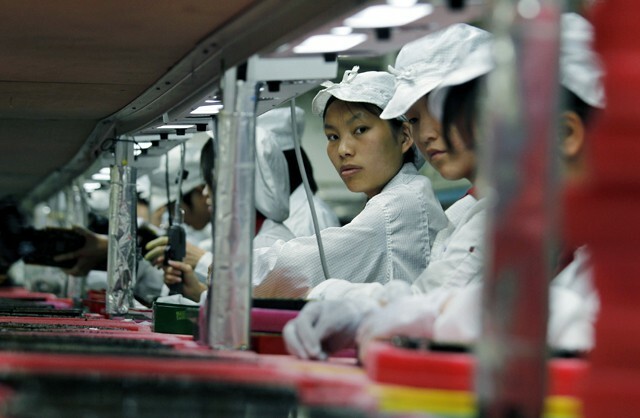 Major suppliers Largan Precision, Foxconn and Pegatron Technology have all been affected. The iPhone market's not as hot as it once was. Call it the cyclical nature of being an Apple supplier if you want, but two iPhone manufacturers have reported their lowest consolidated revenues since March 2014, with “slow sales of iPhone 6s and iPhone 6s Plus” cited as one of the reasons. 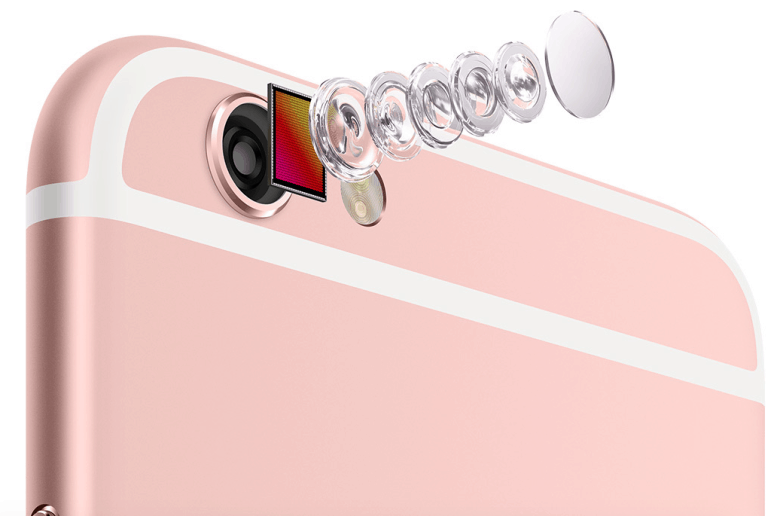 Who'd think something as small as an iPhone 6s lens could cause so much drama? Having Apple on your side can, unsurprisingly, be a massive boon to any manufacturer. But don’t try and play hard ball with Cupertino — as the Taiwan-based Largan Precision could be about to find out. According to a new report, Apple may shift 30 percent of its orders for the lens modules for the iPhone 6s away from current contractors Largan Precision to Japanese rival company Kantatsu, over Largan’s refusal to lower its prices. We’re all eagerly anticipating the launch of Apple’s iPhone 5, and while the Cupertino company is still yet to announce its release date, the device’s unveiling looks to be imminent as production is ramped up to 150,000 units per day. 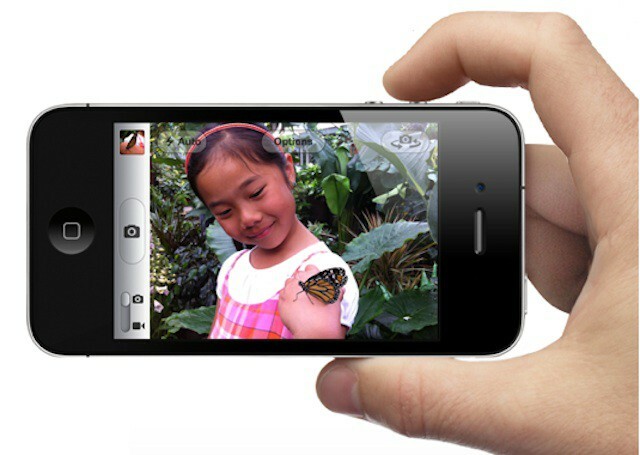 Those of you wishing for an 8-megapixel camera in the upcoming iPhone 5 might just be in luck. 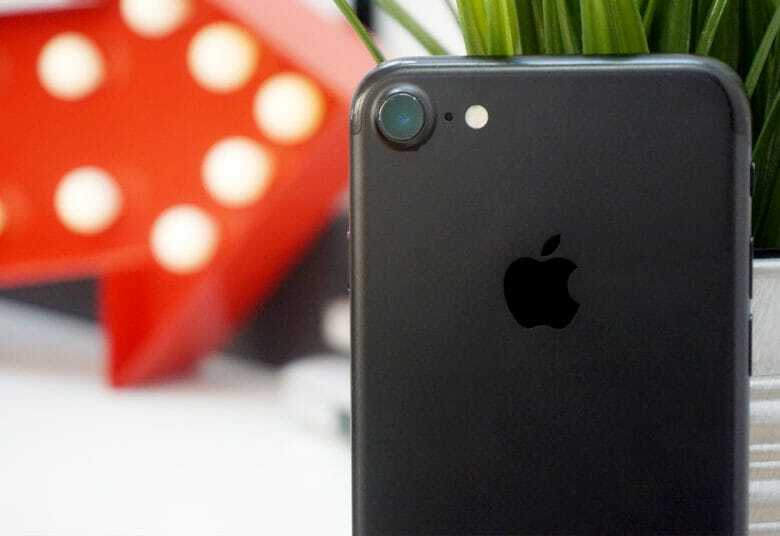 According to a report from Taiwan Economic News, Apple has secured deals with two manufacturers who will supply 8-megapixel cameras for Apple’s fifth-generation iPhone.